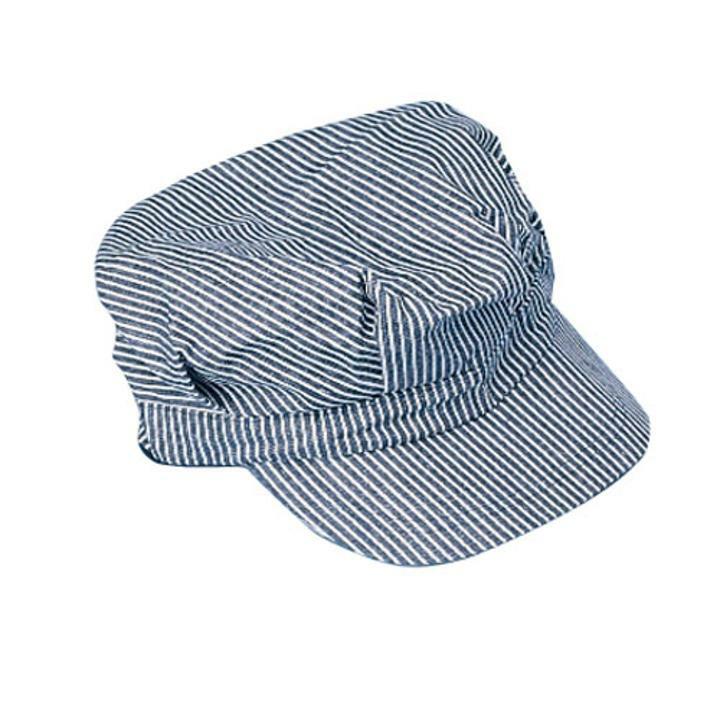 Children can play dress up with these striped train engineer hats. This hat is also the perfect party hat for a train birthday party. Stock up on all your costume accessory and hat needs with US Toy. We have a wide selection of novelty, career, costume and whimsical hats to suit any occasion. You'll be sure to find the right hat for your next party or costume with US Toy. L: 8.65 in. W: 12.2 in. H: 2.0 in.